A Mexican/Belizean now living in Mexico was busted in Corozal back in July of this year, allegedly in possession of eight hundred and seventy-six grams cannabis. 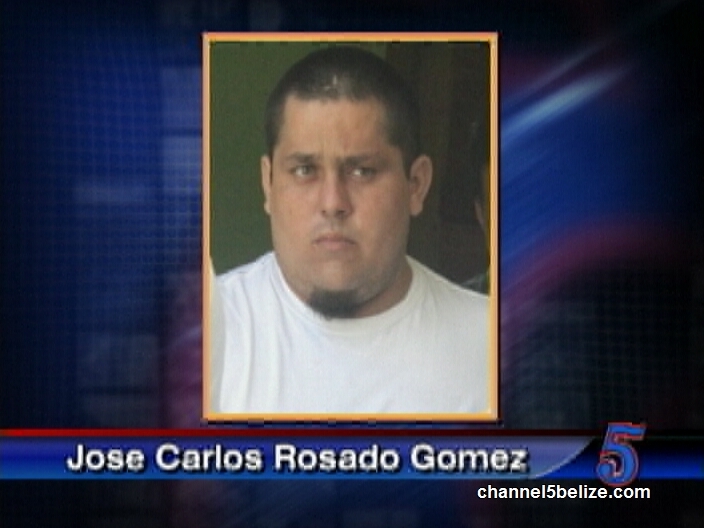 This morning Jose Carlos Rosado Gomez was granted Supreme Court bail in the sum of twenty-five thousand dollars which unfortunately for him, he has been unable to meet. Rosado is charged with possession of a controlled drug. 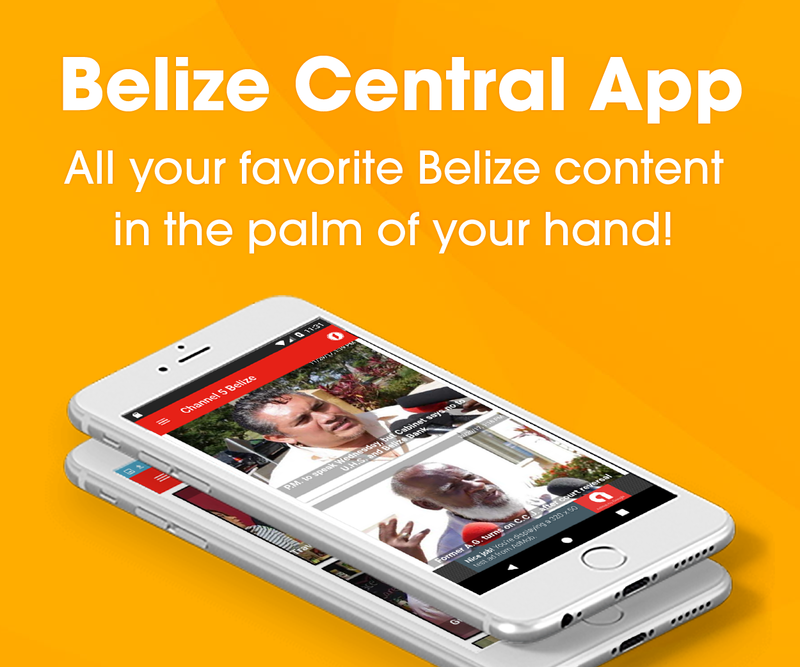 He initially pleaded not guilty to the charge when he appeared in the Corozal Magistrate Court and was denied bail and remanded to the Belize Central Prison. But this morning, his bail application was heard by Madam Justice Antoinette Moore in the Belize City Supreme Court where she granted him bail with strict conditions. In the bail application, Gomez was represented by attorney, Michelle Trapp-Zuniga. Is Joint Select Committee legal? Is industrial action on the table for teachers?